Is this the future of parcel delivery? 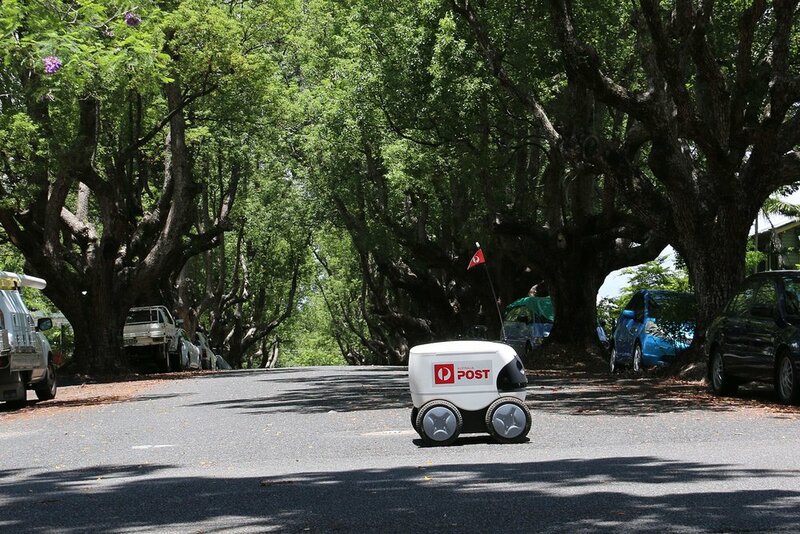 Delivery robot trialled by Australia Post for parcel delivery. 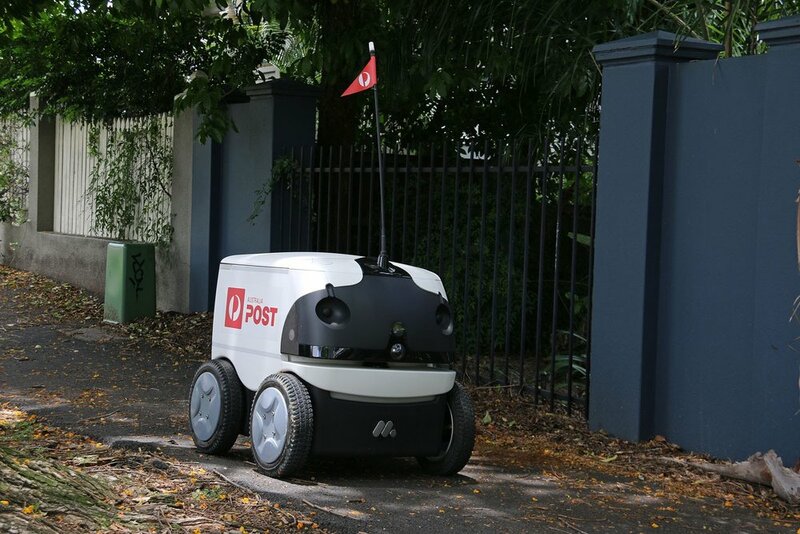 A new delivery robot developed by D+I for Marathon has been trialled by Australia Post for after-hours parcel delivery. During the 4-week trial, which took place in the Brisbane inner-suburb of New Farm, the robot drove more than 200km and delivered over 100 packages — mostly after dark. The robot's platform utilises autonomous navigation technology developed by Marathon in Australia over the last decade. This technology allows the robot to avoid obstacles (such as pedestrians and trees) and to navigate footpaths and crossings.